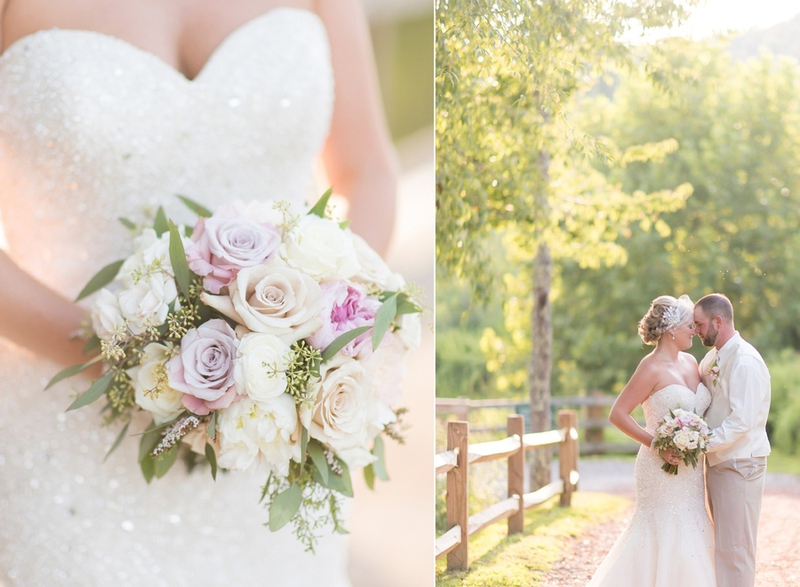 West Virginia wedding photos by Callie Lindsey Photography. "I photograph a limited number of weddings a year with a mission to give my clients photos that are as beautiful as their wedding day!" Boudoir Photography in Charlestown, WV. 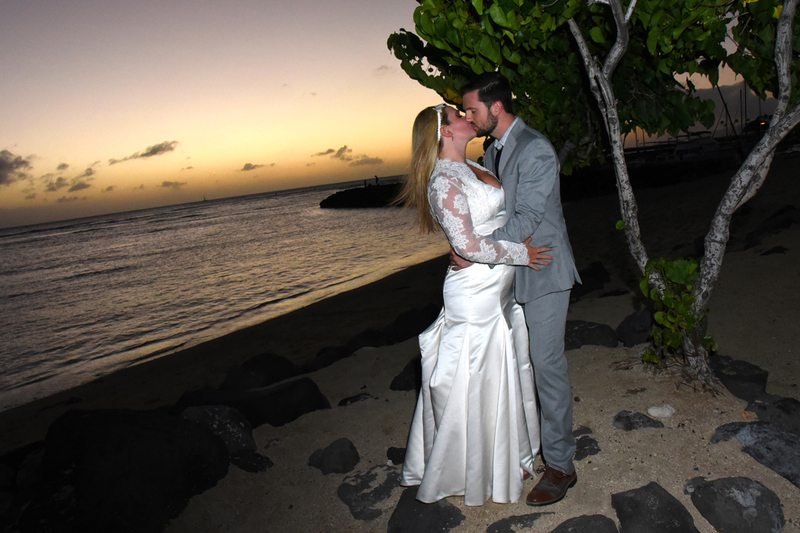 Romantic honeymoon kiss with a stunning Waikiki sunset. 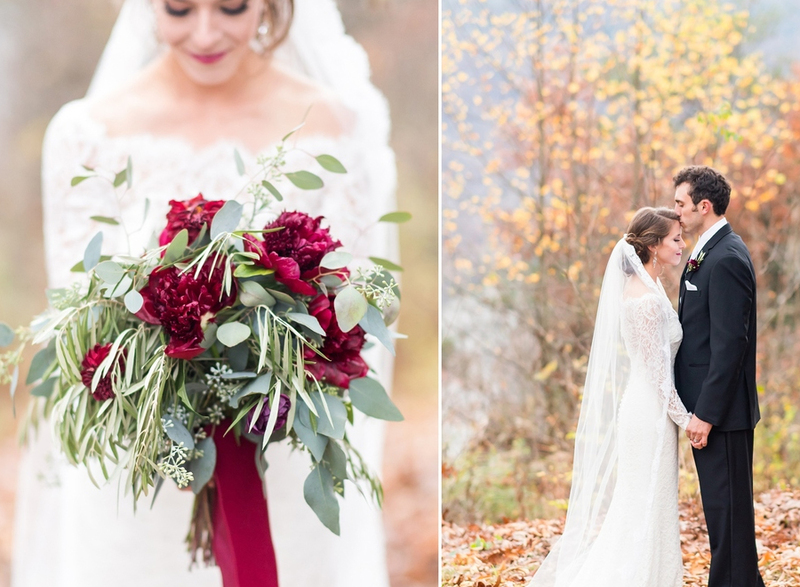 West Virginia, WV Wedding Photographer, wedding photography, wedding photos, photo album, pictures, video, videography, professional photographers, Video.